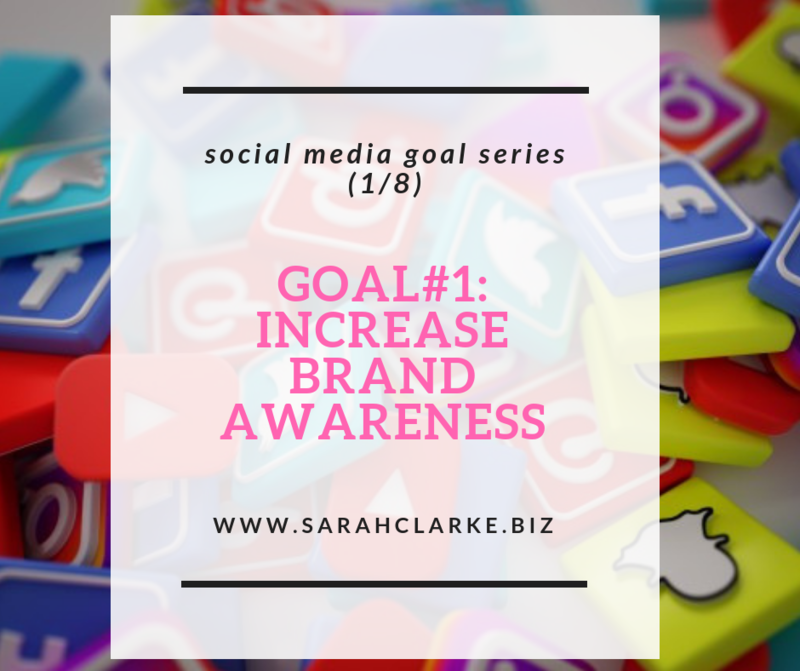 With a series of 8 posts, each one will explore in more detail specific business goals that can be achieved using social media – and HOW you can achieve that goal. By now you can probably clearly say YES I want my business to be at the top of everyones mind when they think of my industry or product. I want people to know who I am, what I do, and how to reach me. 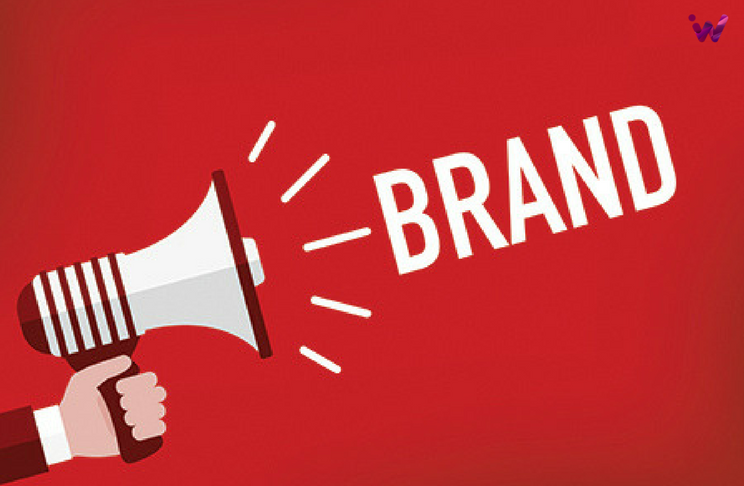 Brand awareness is one of my favourite goals to work with, because it is one of the easiest to measure. And as long as there is some paid advertising dollars to work with (especially on Facebook) achieving brand awareness on social media is an easy goal to achieve. 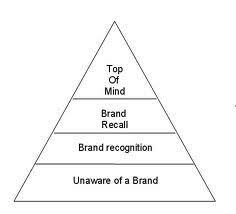 Where is your business currently on the Brand Awareness Pyramid? If brand awareness is one of your goals, then social media marketing is an amazing tool to use to reach many targeted people without breaking your bank account. Generally I suggest the top 3 social media platforms to be Facebook, Twitter, and Instagram. Though depending on your business LinkedIN, Google My Business, and Pinterest should also be considered as well as Youtube. Once you decide which social media platforms are best for your business, then it is key to create a marketing strategy and calendar so that you can outline what type of content you will be sharing, when. 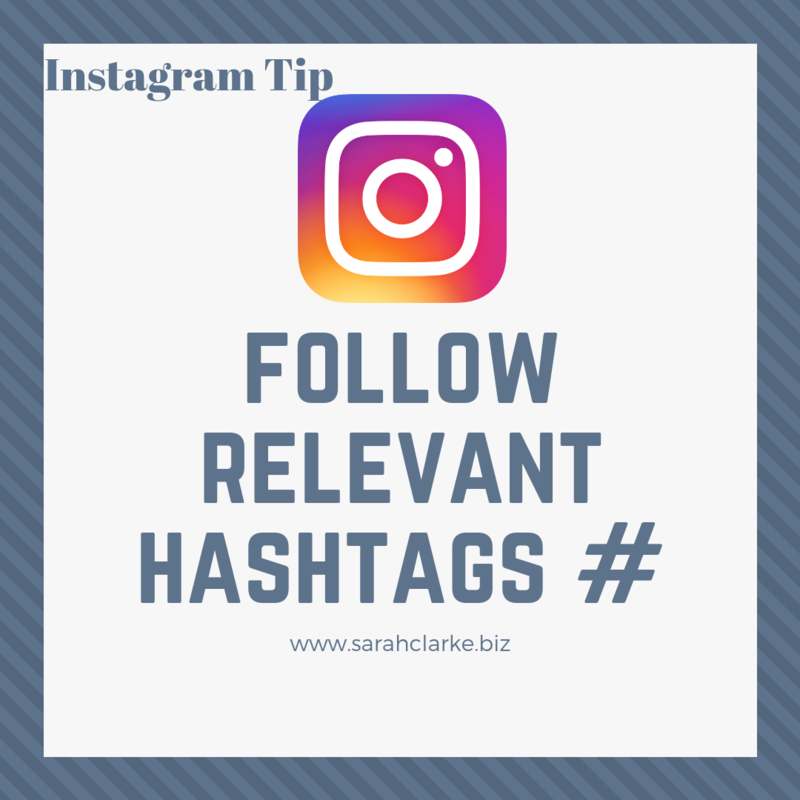 Also as part of your strategy it is key to identify your target audience so you can start connecting with them on Instagram, Twitter, and setting up your paid Facebook (and Instagram) campaigns to GROW your audience. PAID ADVERTISING: if brand awareness is your goal then I would highly suggest you allocate a budget every month for paid ads at the very least on Facebook. The more you budget, the higher your reach will be. Consistency and long term planning are key. Social Media is a long term lifetime strategy. Branding metrics are the ones such as “Impressions” and “Reach”. 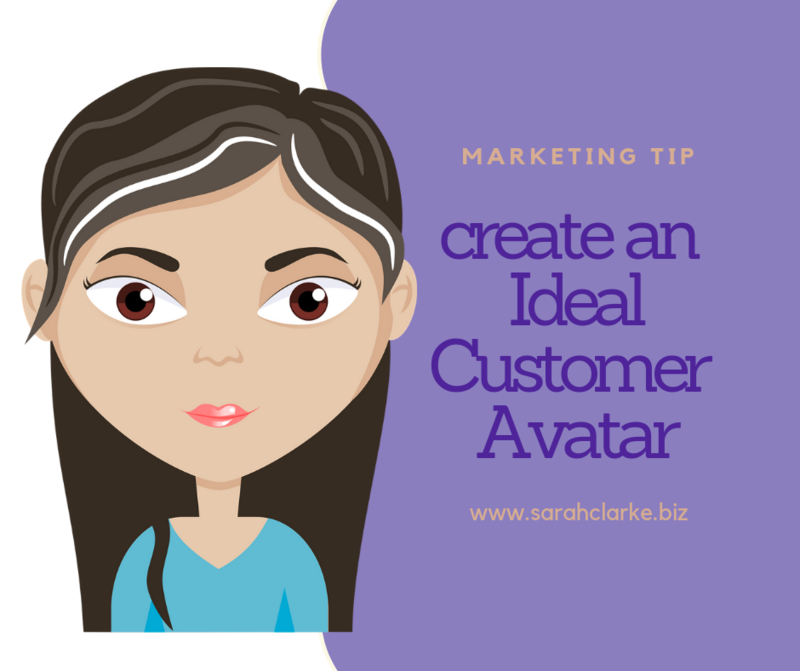 If your goal is brand awareness then you want to be touching as many people as possible – I often use the term “eyeballs” when someone asks me what an impression is. The higher your impressions and reach, the more your brand awareness is growing. Brand awareness – again I stress is a long term lifetime strategy of your business. You want your impressions and reach to be growing month over month on all of your platforms. Another part of your strategy can be repetition – reaching potential clients over and over again will keep your business at the top of their mind. Kind of like driving by the same billboard every day on your way to work. October 3rd National Walk to School Day!